DO you have an outdoor patio that is continually being battered by wind and rain? Most home owners are restricted to how much usage they can get out of their outdoor area, whether it is a patio, decking, pergola or outdoor alfresco area. Accolade Weather Screens have been offering customers weather-proofing solutions through their innovate alternative to PVC café and PVC bistro blinds. An Accolade Weather Screen system is a series of aluminium frames inserted with a clear weather resistant PVC material, which has the optical clarity of glass and the added benefits of being lightweight and safe. Unlike your traditional PVC Outdoor Blinds, there is no need to roll a blind up and down, which causes creasing and warping in the PVC and no more banging around in high winds. By using a series of weather resistant Patio Screens, enclosing your patio from wind and rain has never been easier. Accolade has designed the system with the harsh Australian climate in mind. The system has revolutionised outdoor living, allowing customers to enjoy their outdoor patio all year round without spoiling the view. 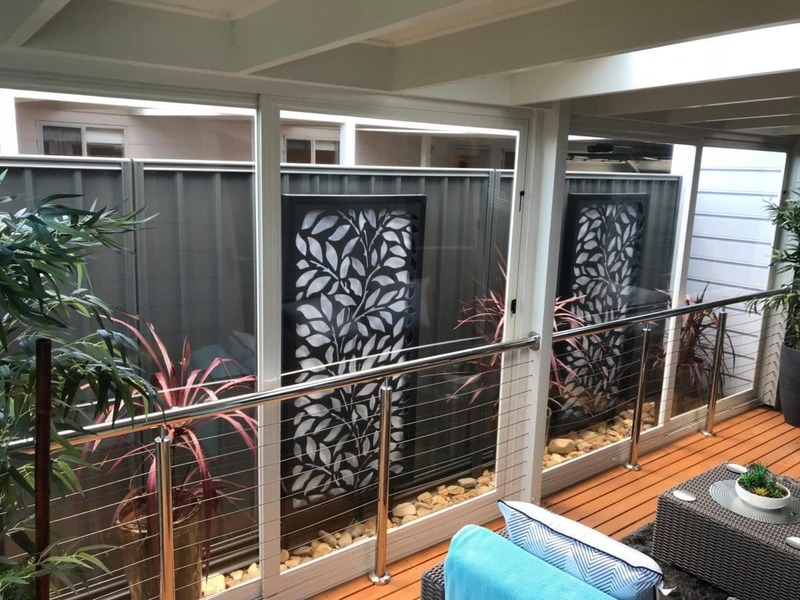 The screens give the effect of being a permanent structure but can bi-fold, stacker slide or open like French doors allowing you to maintain an open outdoor environment. To find out how Accolade® Weather Screens can transform your outdoor area today, contact us today to organize a no obligation free measure and quote.